If you are looking for a RO service provider (Any Brand). 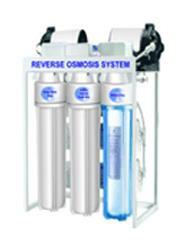 Goodfaith India is a one stop solution for your RO water purifier services and AMC. We (Goodfaith) offer various types of RO water purifier services which include RO Maintenance, RO Repair, RO Installation, RO Up-gradation etc. 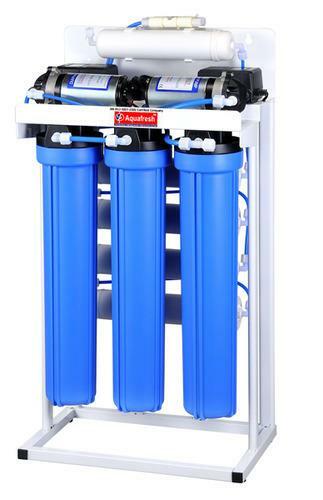 We procure machines and accessories from authorized dealers of RO Water purifier and provide great after sales service as well. Only original parts and accessories of All Brand RO are used by our team, so you can trust upon the quality. With a highly trained team of Employees, we proffer our esteemed services in Lucknow. If you are looking for Branded RO service center in Lucknow you can connect with us. Over the years, we have added more than 5000 satisfied customers for RO AMC. 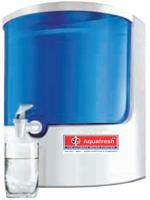 We are one of the best Water Purifier Service Provider in Lucknow offering cost effective service. We are open all 7 days. Call us and book your service. Once we receive your booking, we alert our team closest to your locality. We ensure that all our technicians are fully verified. Further, to help us maintain our quality standards, you can call us to rate our service and give feedback of our expert. 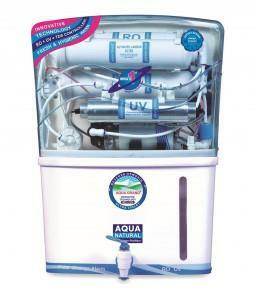 We are the service provider of RO water purifier, we are providing best and fast service in RO water purifier. 1. Skid Made From ss Skelled 2. One per filter with car bon Block in 20 housing. 3. One per filter in 20 housing 5 micron rating. 4. One per filter in 20 housing 10 micron rating. 5. Two Ro pump DENG YUAN PSI 250 GPD, 220 V 50 HZ. 6. Two Adapter 48 Volt 7. Four membrance housing. 8. Four membrance tap water element make FILMTTEC-TW30-1812-75 GDP. Made in USA. 9. One low pressure switch. 10. Imported pipeline USA 11. One fitting Imported(USA). 12. Two SV Switch. 1. Skid Made From ss Skelled 2. One per filter with car bon Block in 10 hosing. 3. One per filter in 10 hosing 5 micron rating. 4. One per filter in 10 hosing 10 micron rating. 5. One Ro pump DENG YUAN PSI 250 GPD, 220 V 50 HZ. 6. One Adapter 48 Volt 7. Two membrance housing. 8. Two membrance tap water element make FILMTTEC-TW30-1812-75 GDP. Made in USA. 9. One low pressure switch. 10. Imported pipeline USA 11. One fitting Imported(USA). 12. One SV Switch. 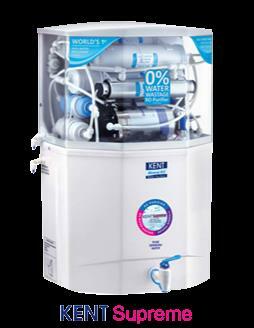 Purification Capacity	15* Litres / Hour Max. Duty Dycle	200 Liters / Day Storage Tank Capacity	8.5 Liters Filter Cartridges	Sediment, Activated Carbon Ro Memberance	50-75 GDP Min. Inlet Water Pressure	0.3 Kg / cm2 Input Voltage	160 – 300 V AC (50 Hz) Operating Voltage	24 V DC Dimensions	L 395 W 256 H 551 Net Weight	10.5 Kg. Standard Warranty	One Year on Parts & Labour & All Type Fliter Cartridges.